I am a major Major Lazer fan. I loved their EP Apocalypse Soon. They killed it. Their track with Sean Paul made me die because I had a conversation on my last cruise about him and how he hasn’t done much lately until this track. 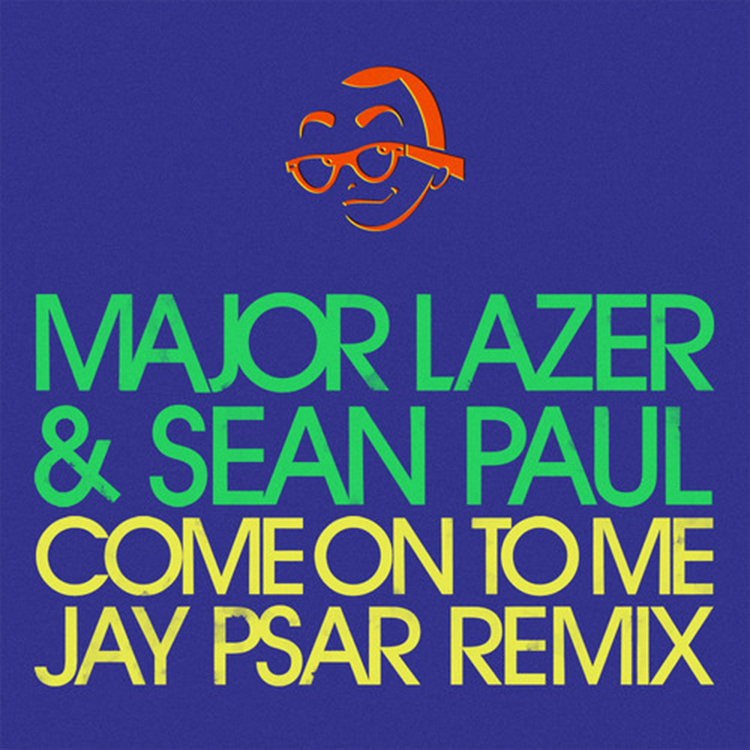 Jay Psar remixed this track very well. His drops and the trap aspects definitely made this remix something worth listening to and enjoying. He turned this into a serious party track and I love that. Check it out and download it for free! Check out more of Jay Psar on Facebook, Soundcloud, Twitter, and YouTube.